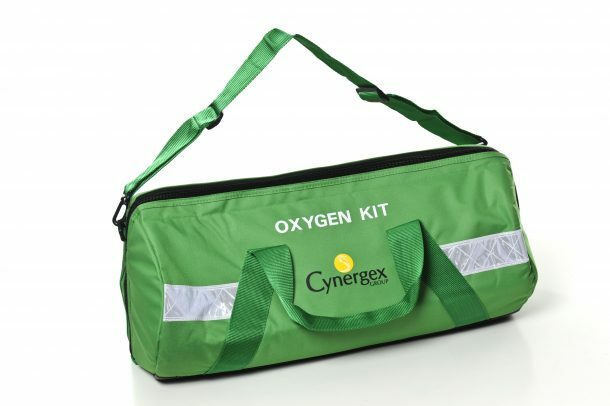 Cynergex Group provides a range of equipment that is designed to simplify your team’s management of a medical emergency. 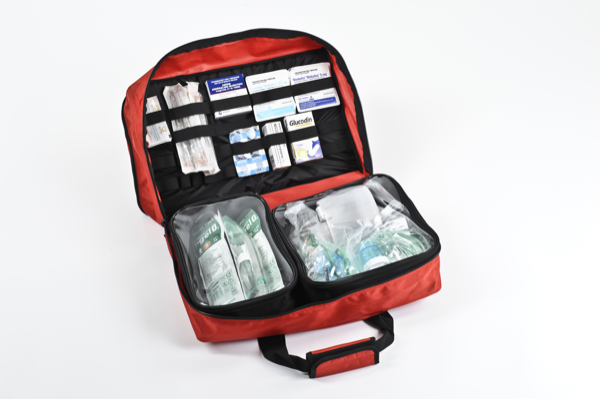 For dealing with resuscitation, our portable medical emergency equipment is designed to be simple, safe and easy to use. 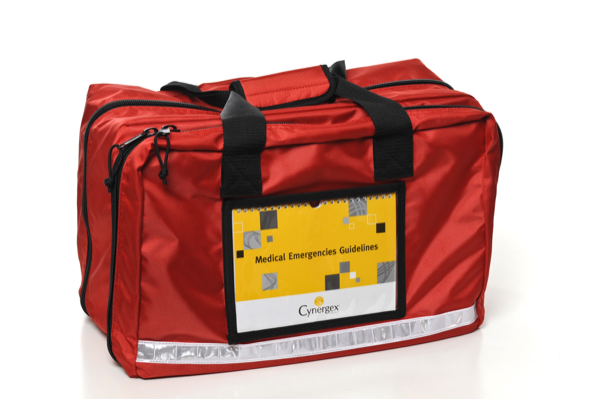 The equipment in our red bag is designed to support the protocols for treatment outlined in our booklet Medical Emergencies Guidelines. 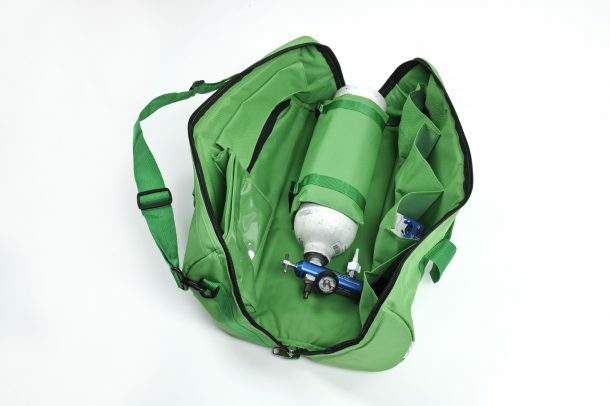 Supplying oxygen to a patient is a crucial step in resuscitation procedure. That is why our medical emergency equipment is designed to be simple, safe and easy to use. The equipment in our green bag is built to support the protocols for treatment outlined in our booklet Medical Emergencies Guidelines. © 2019 Cynergex Group. All Rights Reserved.